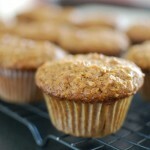 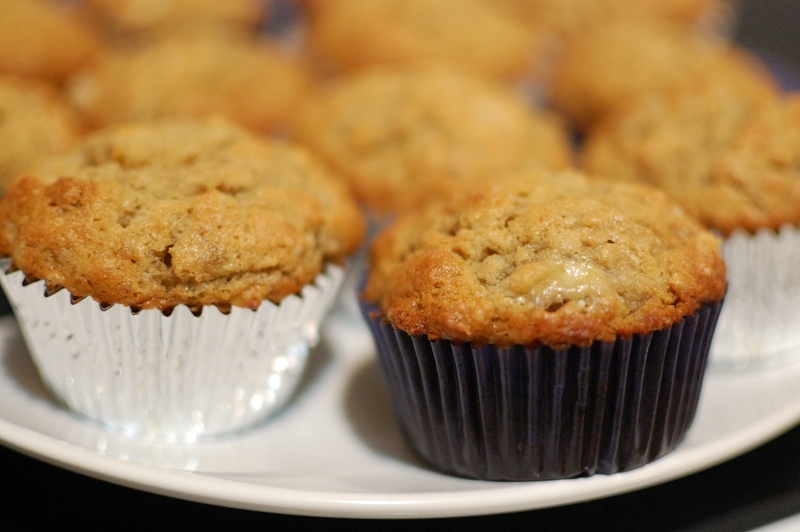 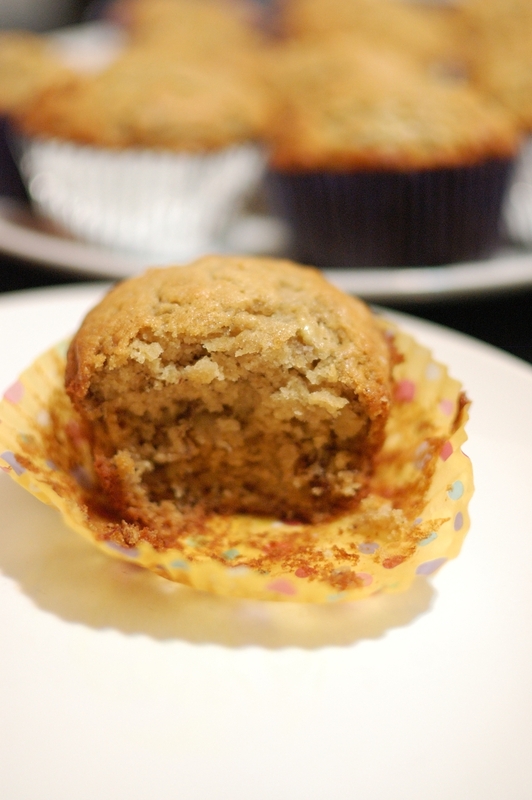 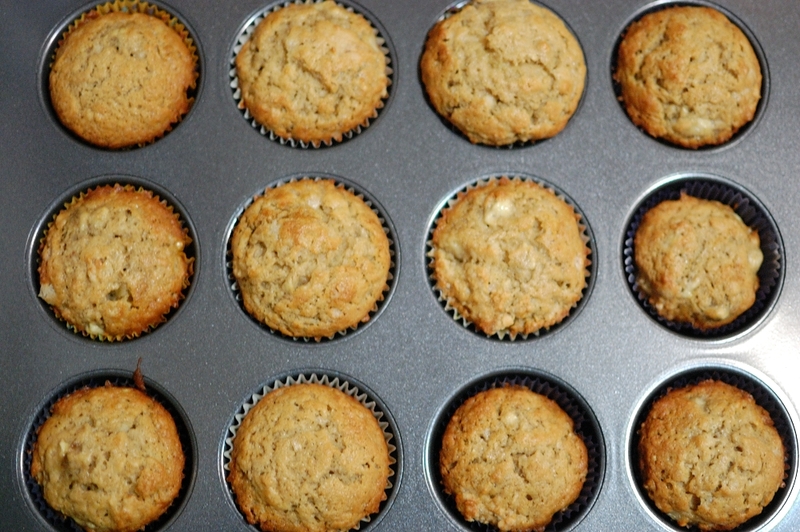 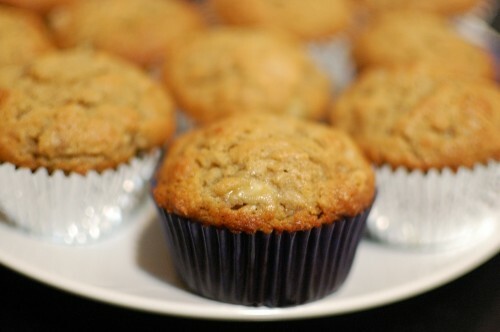 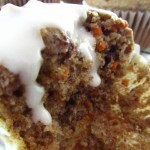 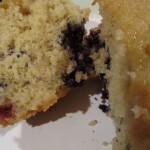 Easy Banana Muffin Recipe – Easy Banana Muffins Recipe – Easy Banana Bread Muffins Recipe | Cook Eat Delicious! 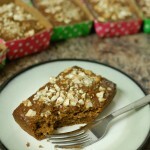 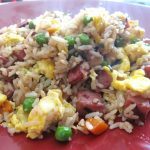 Serve with a cup of coffee or hot tea. 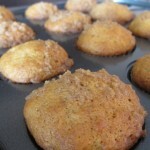 Line muffin pan with liners or spray a light coating of oil. 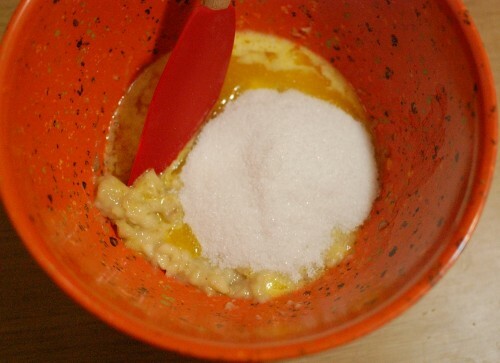 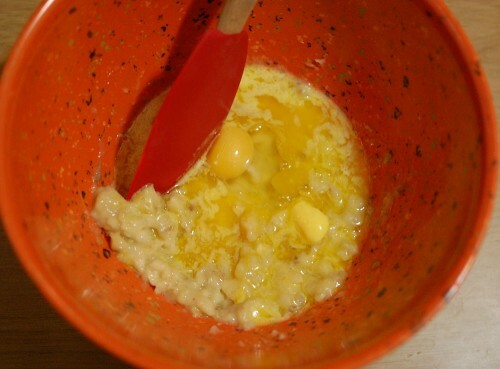 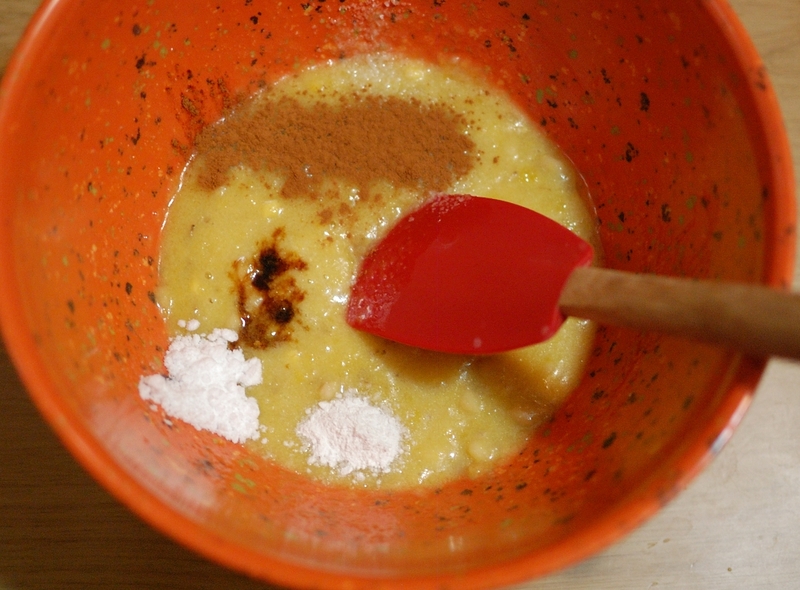 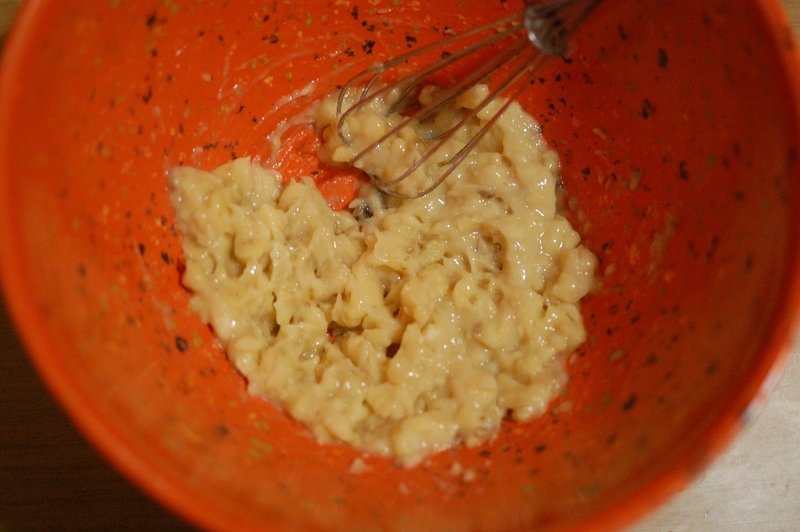 Mix in butter, egg, sugar, vanilla, cinnamon, and nutmeg until well incorporated. 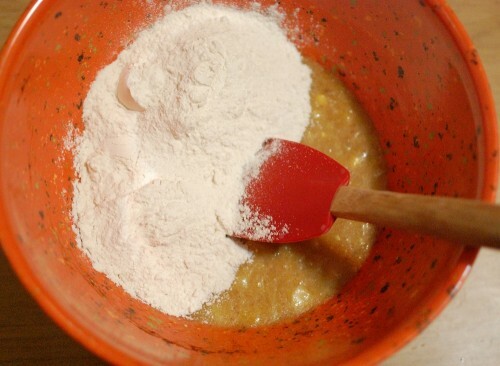 Slowly fold in salt, baking soday & powder, and flour until just combined. 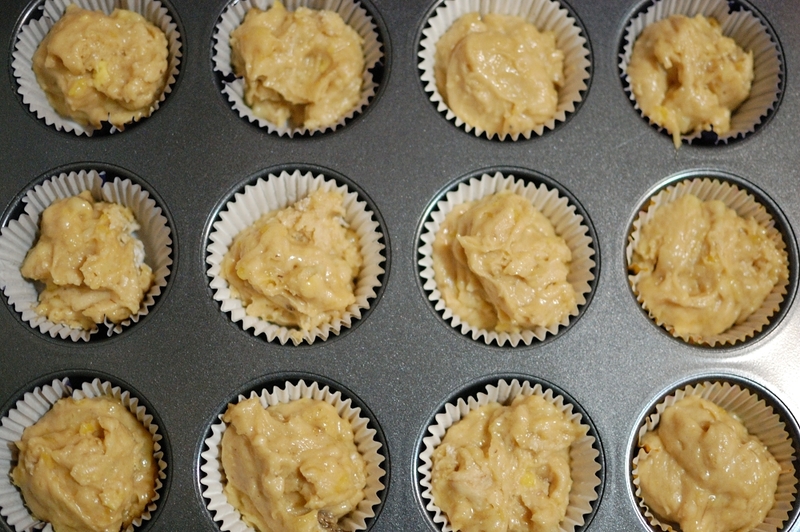 Evenly distribute in muffin pan. 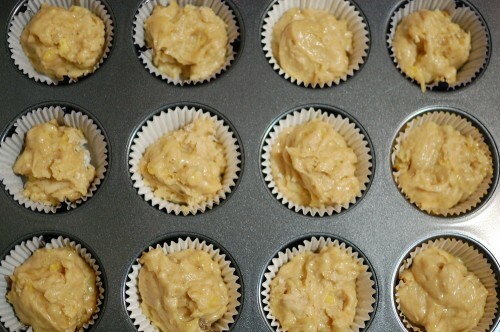 Bake for 25-30 minutes and remove from pan and let rest on wire rack. Serve warm or save for another day. 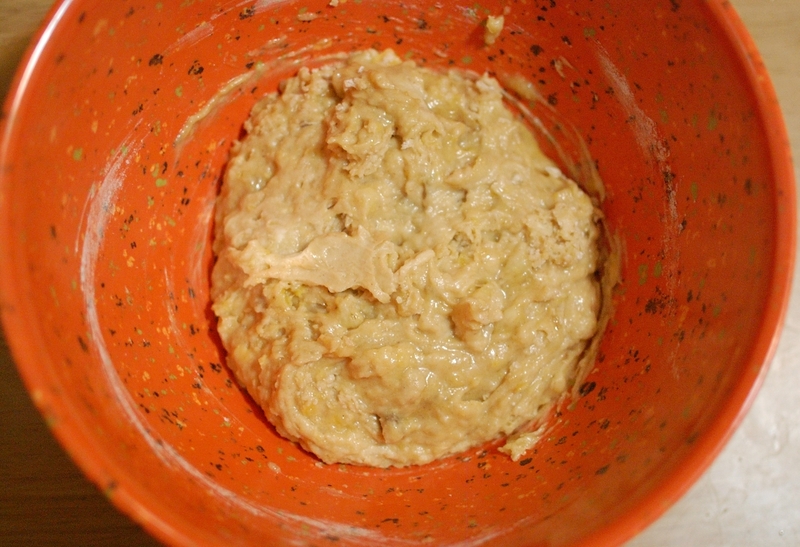 Ripe bananas can be mashed all the way through. I like to leave some chunkiness for a banana surprise with every bite. Do not over mix the batter but just fold ingredients together until just combined, to the point where you don’t see flour anymore.